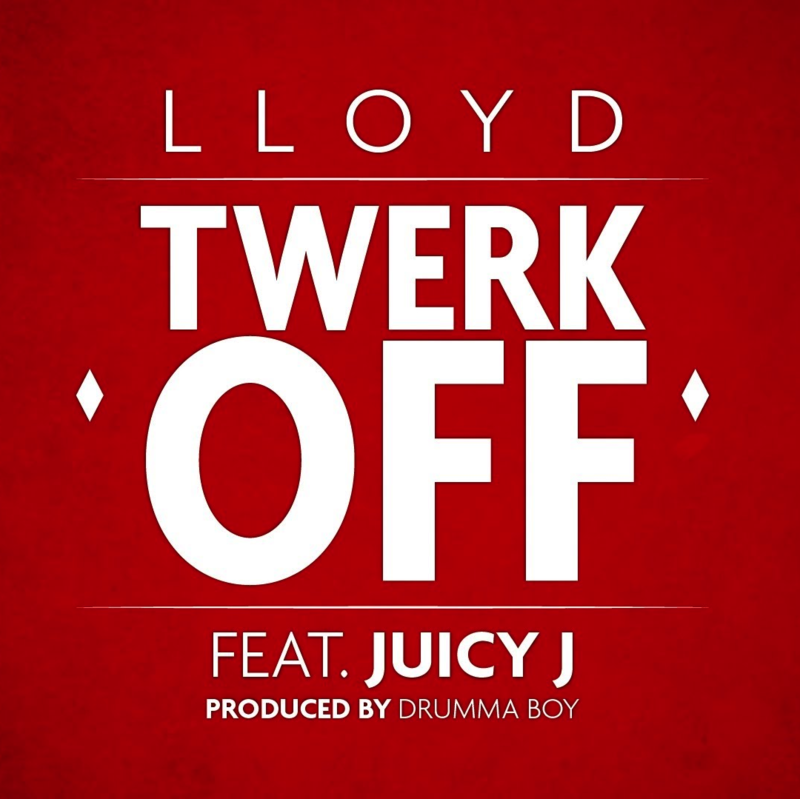 Give Twerk Off a spin - it's a new offering from Lloyd, featuring Juicy J. It was dropped on Monday, January 14th, 2013. Lloyd's rap artistry continues to improve with every release, something which is most definitely evidenced on Twerk Off. His ever-expanding catalogue is definitely better for it, and we're looking forward to the next piece of the puzzle - aren't you? After you're done bumping this, hit up our news section to learn what Lloyd has been up to. If you're down, make sure to visit Lloyd's profile page for the newest info, news, songs, and mixtapes. Girl, I love to see you twerk, love the way you go to work"